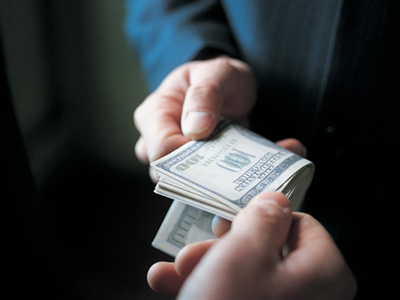 Dmitry Medvedev has proposed a draft law to combat corruption in the Russian state. Under the bill, if civil servants' expenses are much higher than their income, they may be dismissed, stripped of their property or face criminal charges. The bill states that officials will have to report on heavy expenses made by them or their family members, the president said at an Anti-corruption Council session on Tuesday. Such expenses would include purchases of realty, stock or vehicles. 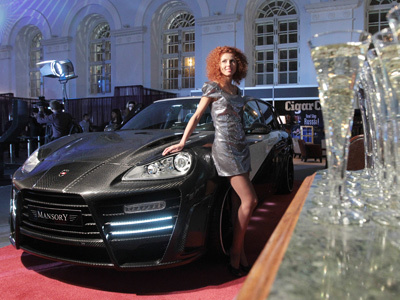 In addition, if the price of a deal is higher than the family's 3-year total income, civil servants will be obliged to present information on the sources of their revenue, Medvedev said. 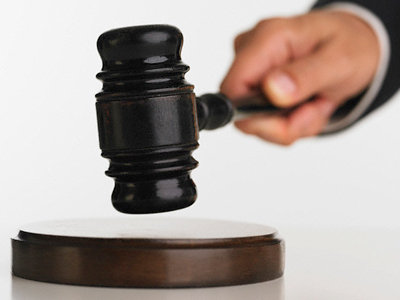 If an investigation reveals that an official’s spending is clearly higher than one’s earnings, and the person cannot explain where the money is coming from, “he could be dismissed, while the property acquired with the unidentified income could be seized by the state,” Medvedev told the Council. Criminal liability would only be possible if it is proven that the money was obtained in an illegal way, he stressed. 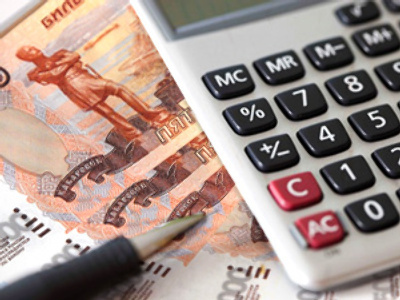 Back in December 2008, Medvedev signed a law obliging officials, including the prime minister, deputy prime ministers and ministers, to report not only their own incomes, but also those of their family members – spouses and children. 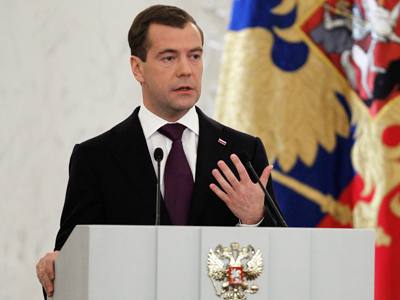 Speaking on Tuesday, Medvedev explained why the law on spending was not introduced previously. While control over civil servants’ incomes is a major component of the anti-corruption strategy, he said the supervision of sources of income is only possible when a data base on property is created. Since there was no infrastructure at the time to reveal a misbalance between income and expenses, Medvedev said any law would have been pointless. Medvedev also announced that he had signed a national plan on countering corruption for 2012-2013. Both the draft law and the plan will be posted on the Big Government website and open for a nationwide discussion till March 22. Medvedev, who is leaving the Kremlin in May, said he had promised to submit the bill to the State Duma for approval and that is why the work should be fulfilled shortly. He expressed hope the public debates over the draft law would help to improve it and make it a more effective corruption fighting tool.